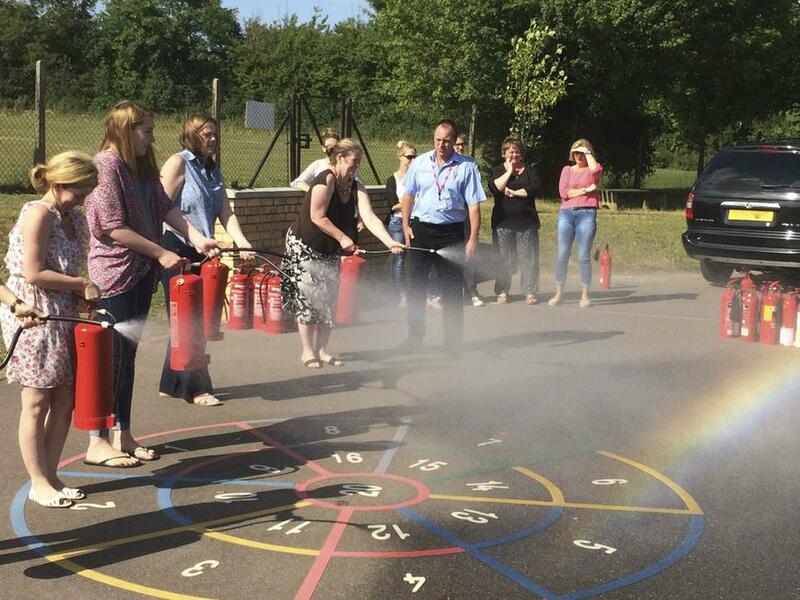 As part of our on-going staff development programme we welcomed The Fire Extinguisher Man to the school to take the staff through their paces. 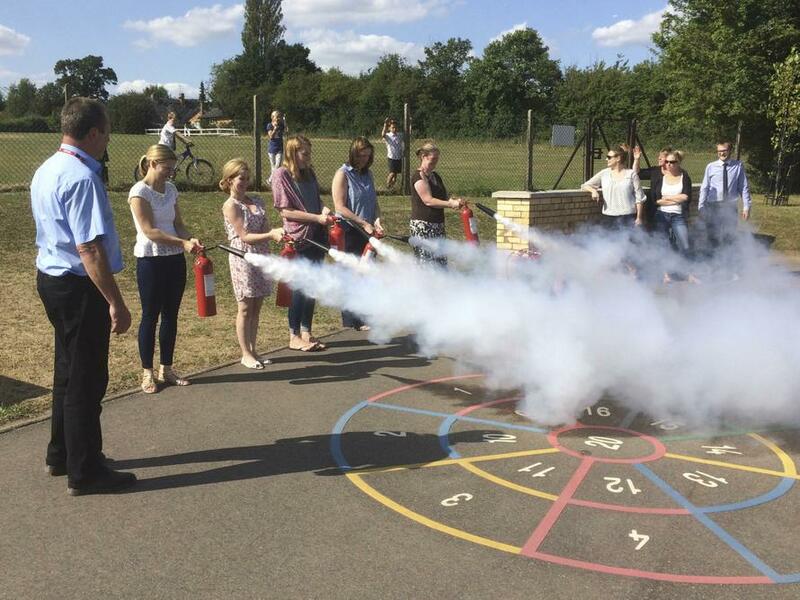 During a very productive training session regarding how to safely fight a fire the staff got to handle a variety of different fire extinguishers and can now regard themselves as highly trained operatives! This means that we continue to be fully compliant with the latest fire safety regulations and the staff are all confident to tackle a small fire should they encounter one whilst on the school premises.